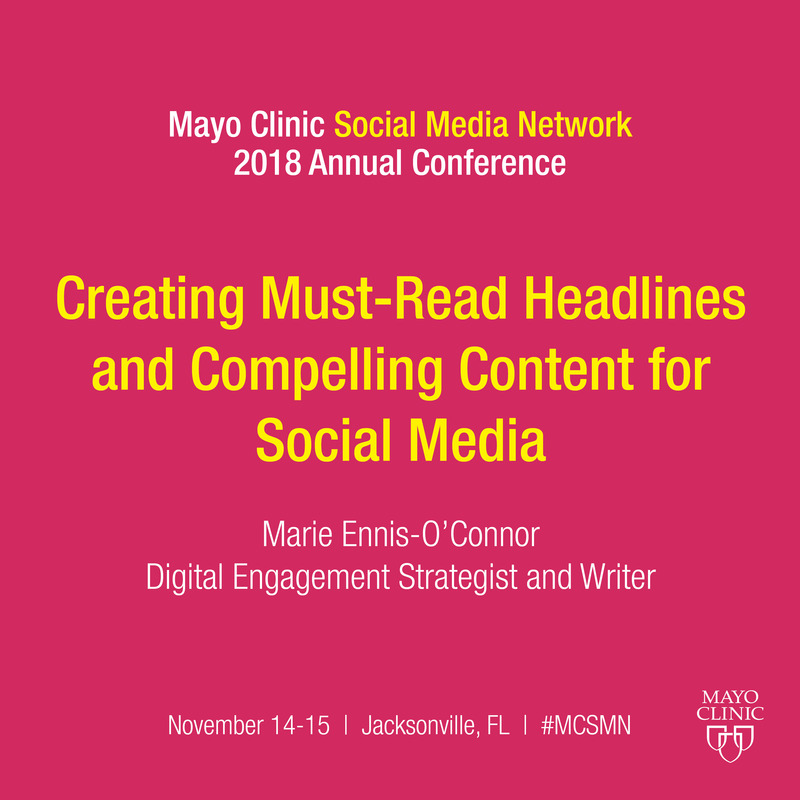 Marie Ennis-O'Connor will present "Creating Must-Read Headlines and Compelling Content for Social Media" at the Mayo Clinic Social Media Network 2018 Annual Conference. To learn more from Marie and other expert speakers, please join us! Ogilvy’s remark reminds us never to underestimate the power of the humble headline. Even in this digital age, headlines count. Think about how many headlines you read every day while searching online or browsing social media. What makes you actually click on an article or post to read it? Quite often it's the headline. According to Copyblogger, on average, 8 out of 10 people will read headline copy, but only 2 out of 10 will read the rest. Your headline is the first (perhaps only) impression you make on a prospective reader. And yet many content creators treat their titles as an afterthought. The good news is that writing captivating headlines is a skill you can learn and hone to perfection. Over the years, I have developed some tried and tested formulas for writing headlines which compel readers to click and read more. In this post, you will learn nine secrets to writing great headlines that work every time. There’s no absolute rule on how long your title should be, but try not to make it any longer than it needs to be. As a rough guide aim for 6-10 words or 50-60 characters. It’s worth remembering that when the length of your headline exceeds 62 characters, search engines ignore the remainder of the headline (which may decrease your click-through rate). CoSchedule has some good information on optimal headline length here: What Really Is the Best Headline Length? People love number-style articles. Our brains are attracted to numbers because they automatically organize information into a logical order. Several research studies have shown that headlines with numbers tend to generate 73% more social shares and engagement (interestingly, research shows that headlines that contain odd numbers have a higher click-through rate than headlines with even numbers). When adding numbers to your title, use the numeral, not the word. Web users scan headlines and using a numeral makes your title more scannable. It’s important to include keywords in your titles if you want to rank higher for particular search terms. Adding them at the start of your headline can have a greater SEO-impact than if you include them at the end of a title. When researching keywords I like to turn to Google Related Searches. You’ve probably noticed that Google displays related search results at the bottom of the first page when you type in your Google search query. This is a helpful resource as it returns ideas that are relevant to your topic based on user interest and contextual words. Personalizing your title by adding a “You” or “Yours” makes your headline more effective since it speaks to your readers’ concerns and sounds more conversational. It’s important to use the words and language your audience actually uses. If you’re not sure what that language is, use social media as a listening tool to find out. All great headlines are benefit-driven. David Ogilvy said that the headlines which work best are those that promise the reader a benefit. Keep the benefit upfront and specific in your title. Will your readers learn something new? Are you offering actionable steps for them to take? Including words like tips, ways, strategies, etc. in your headline promises your readers that they will know more and do more after they have read your post. Be sure you deliver on that promise. Ask yourself: "As a reader, what would I expect to read if I clicked through to this post?" All words are not created equal. Although I’m no fan of hyped-up phrases, the judicious use of power words in your headline will grab a reader’s attention fast. Try reading the title of this post, omitting the adjective “Winning”, and it’s not quite so compelling. The key here is to make sure the choice of word is justified. Don’t say your solution is “easy” if it clearly involves a lot of work. Download a list of 90 headline power words here. By nature we are curious beings, so leverage that curiosity in your titles. Learn from the masters of the headline craft, Buzzfeed and Upworthy. A word of caution here—when using this formula, never resort to click-baiting. Always craft a headline that links to authentic and relevant content. 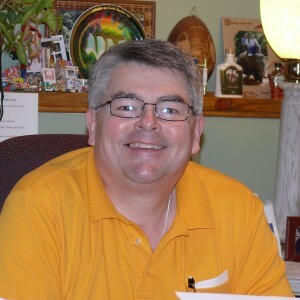 Test out the suggestions in this post next time you sit down to write a piece of content. There is no excuse to settle for a "good enough" headline. Keep a swipe file handy for inspiration, adding to it every time you see a great headline. The more you practice, the more skilled you will become as a headline writer. Do let me know what your favorite headline formula is. Which headlines work best for your audience? Share your best tips with readers in the comments below. 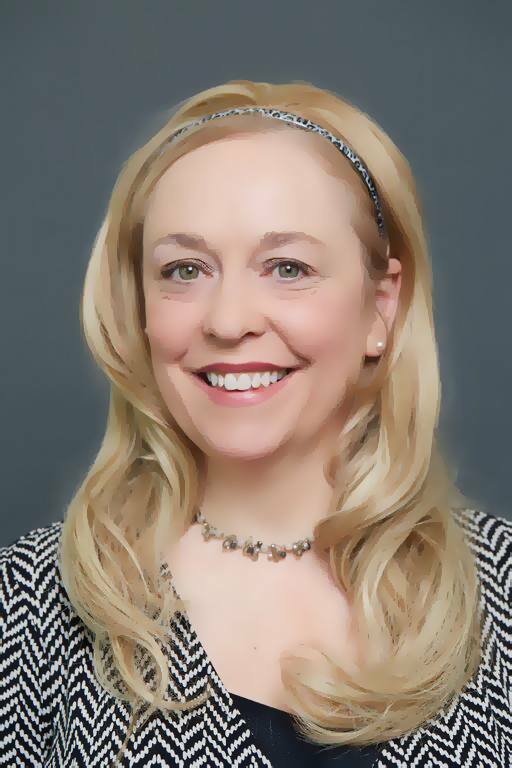 Marie Ennis-O’Connor is a digital communications strategist and an internationally recognized speaker and writer on emerging trends in digital health and participatory medicine. Marie works with clients to create patient engagement strategies, co-design research, and increase clinical trial recruitment. 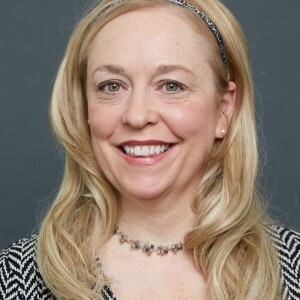 She has recently been appointed to a panel of multi-sectoral experts in Path to Zero, the Economist Intelligence Unit's research, policy, and advocacy initiative that aims to surface innovative strategies to support the elimination of the Hepatitis C virus. Marie has worked with medical teaching faculties in Ireland, the USA, and Australia on programs to integrate narrative medicine practice in medical education, and sits on the board of trustees for the Patient Empowerment Foundation, a network of people, foundations, organizations and medical institutions dedicated to empowering patients worldwide. Thank you @MarieEnnisOConnor This was a great post and one I will refer to often I am sure! Thanks again!